You’ve built your house and the main reason is a roof at your head a shelter you call home and feel safe within. The place you live your days and nights in with your family you surely want to invest considering your comfort. We all dream a house that is most comforting. But what comes by is the weather fluctuation and trend that demands a roof examination and change every once a while. Then why don’t we invest in something that can prolong the life of your roof and ensures you a peace of mind? Amongst many methods of roofing that are practiced these days, most common installations are tile roofing and shingles. It would be wrong to just say one is best over another without considering proper facts. Thus let’s look into the details of how they both out beat one another and which may the right roofing solution for you. When considering different roofing techniques one may be better than the other for your particular house. If you are trying to decide then the following mentioned differences between shingles and tiles might help you make up your mind. Cost: when the two roofs are concerned the first and foremost noticeable difference is the cost. Tile roofs are generally more expensive than the shingles, approx. double the price. With the weather and more the roofs need repairing and fixing at times we are bored of one and want a change then why not go for singles when they happen to be cost-effective and good looking at the same time? Climate contact: an important factor to consider is the climate where you live. 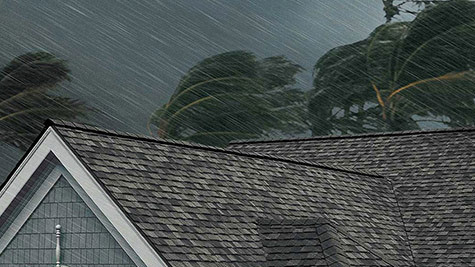 If you are lucky to have easier climate weather wise then you may go with literally roofing choice. But the weather at times ten to restrict you to go with one. Weight handling: the sturdiness of roof matters a lot and it is best to consult to your roofing contractors to examine before installing any roof type if the roof base will be able to handle the weight or not. Not every structure can hold the weight of tiled roof thus its best to get your structure examined before putting a roof on it. It is true that we try being our own boss, but what’s best is to hire an expert to examine in detail what may be the best roofing option in your case. Depending on your preference, budget, and climate they will tell you the best. If you invest in the right roof it may save you a lifetime and when you plan on moving elsewhere it can offer you a good resale of your house. 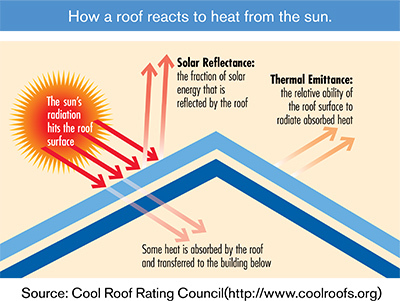 The facts that are there to always remember are that roof is not an everyday changing thing. So its wise enough to do your working before getting it installed. 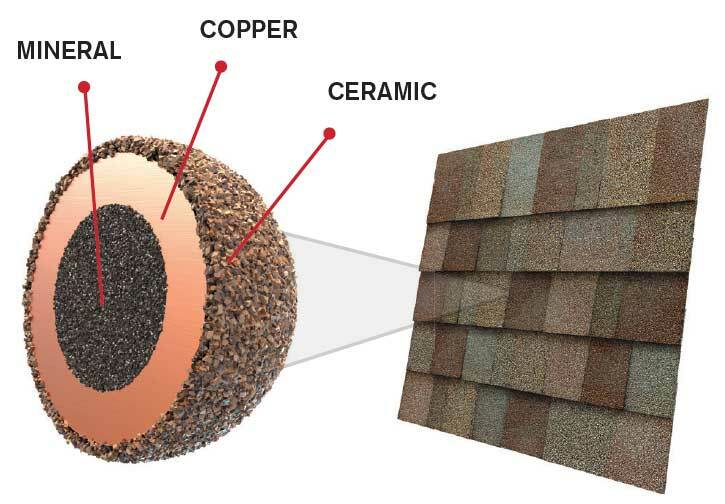 When you choose between tiles and shingles one needs to look into cost, climate, and capacity and weight all these factors really affect the overall installation. When all the right pieces of puzzle sit it a correct place they make a beautiful bigger picture similarly the fact is that one can only get the perfect roof when they work each puzzle perfectly. One thing that you can’t neglect is the good contractor for your roof installation. 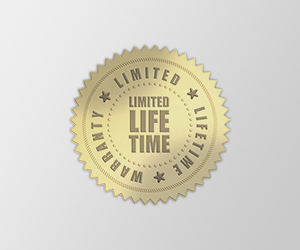 The quality of work is a sure thing according to the company’s reputation and portfolio of what have been there past records. Anything on the table that you can see is what becomes easy to believe thus its best to look at the detailed portfolio before giving the contract. Coming back to which roof is the best, each has its own perks and drawbacks. But shingles prove to be budget friendly and not so heavy for the structure so they can be installed anytime and anywhere. These are the most preferred roofing techniques by many. But again no one can tell you this but yourself. So self-analyze what you need and want as it is not peanuts but the whole roof over your heads. It is highly suggested to do your working before getting the roof installation. Working on what? 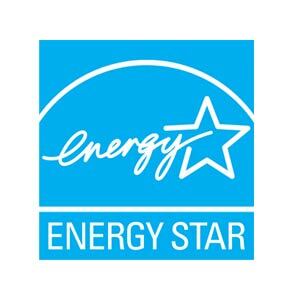 The company you will be giving your contract to and also the working on what may be your suitable roof option. 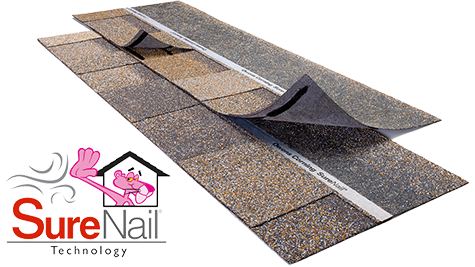 Both the options tiles and shingles are perfectly viable but in some cases, one may out beat the other option considering your choice of comfort.